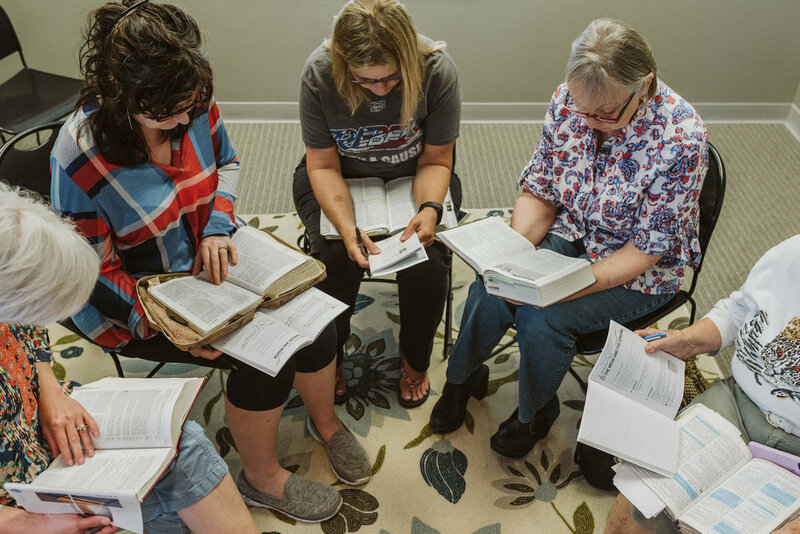 We periodically offer different events, retreats, and Bible studies for women to connect relationally and grow spiritually. If you are interested in finding ways to connect and grow spiritually click here to email us. Also, check our home page for various events taking place.